Magento is an open-source eCommerce platform and the most popular eCommerce solution in the world. With a global network of more than 315,000 developers, Magento is used by more than 250,000 merchants and facilitates more than $155 billion in gross annual merchandise volume. The main goal with the release of Magento 2 is to improve user experience compared to Magento 1; Magento 2 offers plenty of advanced features to allow large enterprises to deliver a high-quality shopping experience to their customers. Magento 2 is faster to load, easier to use, and offers better security features and is highly customisable. With thousands of developers across the globe, the platform has been extensively tested and improved over the years, with a host of extensions to add a wide range of functions. But these are just some of the impressive features that Magento has to offer. Let’s take a closer look at 10 of the best benefits of Magento 2 as your eCommerce solution for selling online. Magento 2 offers improved performance compared to Magento 1 and has an advanced indexer to speed up query performance. The indexer works to update data regularly, including catalogue data, users, prices and store, to improve the overall speed of your online store. Magento 2 takes advantage of its core integration with Varnish Cache, the leading HTTP accelerator technology, allowing you to provide full page caching for your online store, making web pages load lightning fast. If your website takes more than three seconds to load, it can increase your bounce rate with as much as 50%. 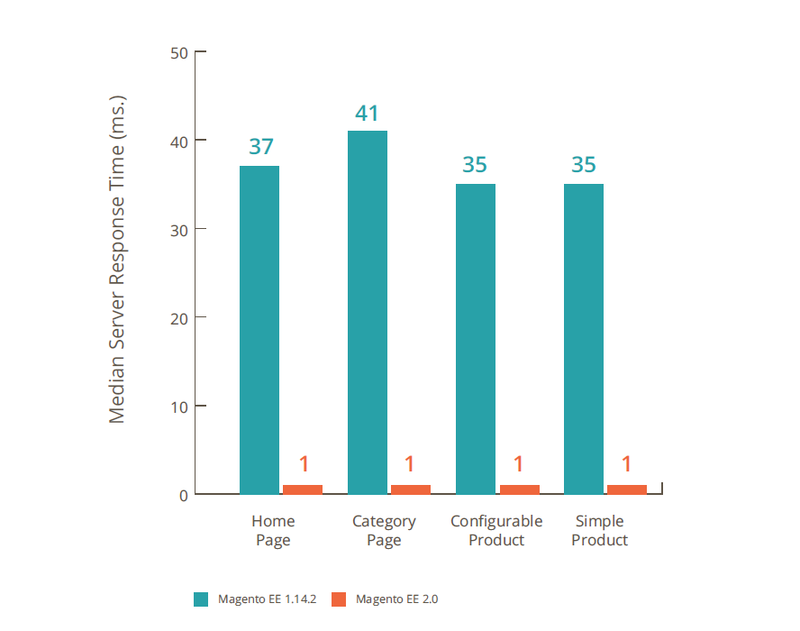 This is why fast loading times is a massive benefit of Magento 2. Magento has lower HTTP requests, in fact, lower than any other eCommerce platform today. With a faster loading store, your customers will enjoy a smoother shopping experience and lead to an increase in annual sales. Another great benefit of Magento 2 is that it makes provision for various upsells and cross-sells to enhance the user shopping experience and increasing order value potential. You can make use of upsell and cross-sell features, stock availability and price countdowns, and free gifts and coupons. You can easily add promotions to checkout pages which can boost your sales potential and reduce your Magento store’s cart abandonment rate. 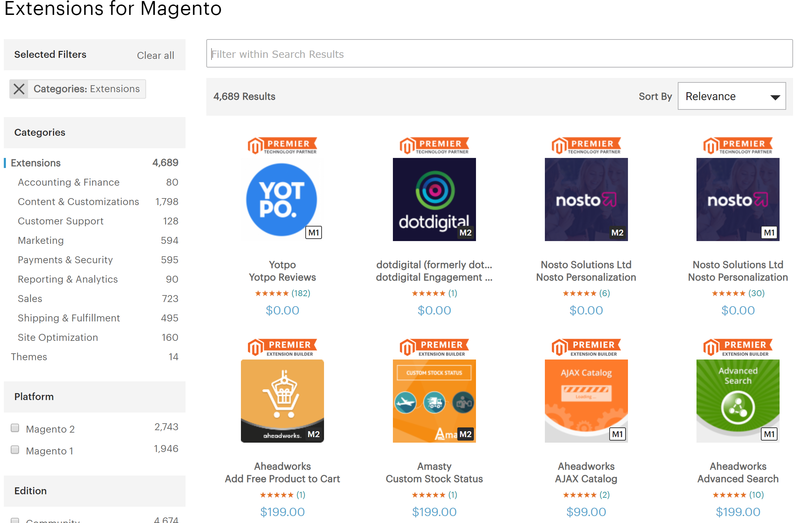 Besides promotions and crossing selling efforts, Magento 2 provides easy features to add rich media such as videos to express your products in ways you want to attract more customers to buy. Need a massive store with over 500,000 products? No problem. Magento 2 is powerful enough to handle all your eCommerce needs, including the ability to process a large sum of orders simultaneously, effectively handle a large inventory, and offering all the major payment gateways. 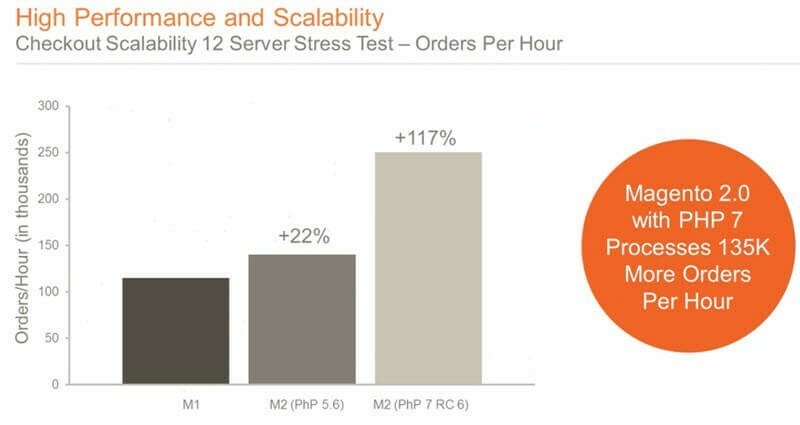 The new platform is so powerful that it can process 39% more orders per hour compared to Magento 1 and loads up to 50% faster too. This also means that Magento is highly scalable and can handle huge amounts of traffic with ease. A great advantage of Magento 2 over Magento 1 is that it has a 51% faster end-to-end checkout time, which can significantly improve checkout experience. With more and more shoppers shopping on their mobile devices and the fact that around 62% of smartphone users have made an online purchase using their mobile device, companies need to ensure that their online stores are easily accessible for mobile users. Magento is developed responsively, making it mobile friendly, including a very mobile friendly checkout experience. The Magento 2 platform includes responsive design reference themes, you can now design and execute sites that can be viewed by all devices and on different screen resolutions seamlessly. The entire Magento 2 admin panel is touch-screen friendly, making managing your online Magento eCommerce store a breeze. Your store’s catalogue is easy to navigate, regardless of the device or screen resolution used. Research shows that the main source for driving traffic to eCommerce sites is organic search. This is why it’s so important to have a properly optimised website and Magento 2 offers you all the advance SEO features you’ll need. One of the major attractions of Magento 2, is that it was designed with SEO in mind, allowing merchants to craft SEO friendly URL structures, meta-implementation throughout the website, introduction of rich snippets allowing merchants to define mark-up data on product pages, set up and optimise XML sitemaps and a host of marketing features to help raise your search engine rankings. Magento is an open source platform and currently has more than 315,000 developers around the world and over 250,000 businesses using the Magento platform. There is a huge community available for support, development and customisation. You will have no shortage on support, plus a huge library of third-party extensions to add just about any functionality to your online store. Magento also supports a wide variety of third-party integrations, making it possible to customise your Magento 2 store as much as you want. These integrations include popular payment gateways such as Sage Pay, World Pay, PayPal and Klarna and marketing tools such as MailChimp and Nosto, as well as various other popular web applications. With Magento, you can customise multiple levels of security permissions. 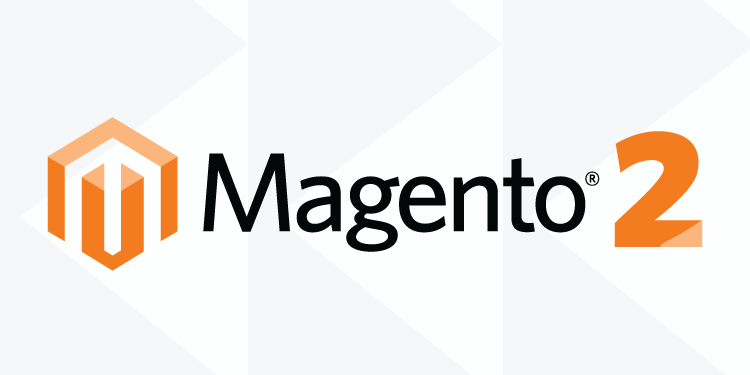 From login screens with Google reCAPTCHA, to a secondary password prompt and PCI Data Security as standard, there are many security advantages in Magento 2 that developers can benefit from. This gives you extra defence against unwanted security breaches and site attacks. By using features such as two-factor authentication you can add an extra layer of protection to your Magento store. Choose a custom path for your admin area, to stop unwanted intruders and use an SSL to secure all your web pages to provide customer confidence when shopping on your store. This all keeps your online store fully protected. Magento actively monitors the security of their platform and periodically releases new security patches to help plug up any vulnerability in its platform. Magento provides tools and documentation to help merchants and developers keep their online store safe. Magento 2 allows for the integration of popular marketplaces such as Amazon and eBay. This allows retailers to create an omnichannel experience to allow their products and services to reach a much wider audience – all while enjoying easy management through the Magento platform. You can improve your user experience even more with intelligent search features in Magento. 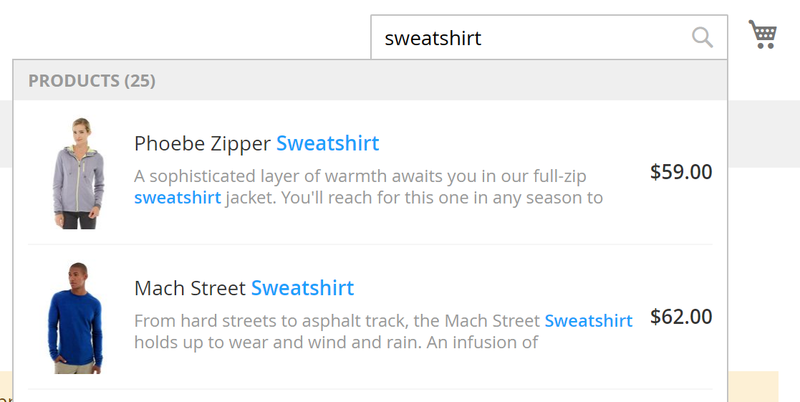 You can filter products using different search filters and parameters. 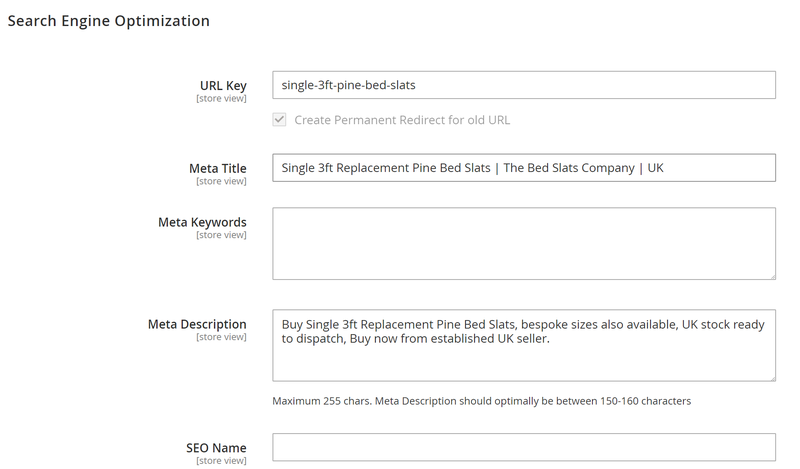 Magento makes use of unique search terms clouds, product reviews, recently viewed products, product tags and more, and to allow merchants to customise each search term with auto-suggested terms. Customers will almost always search for what they want when they land on your store, which is why you need to make sure that your search function is as fast and relevant as possible. All businesses are unique in style and brand and to what they sell and offer to customers. In order to stand out amongst the crowd, you will want to customise your website. The Magento 2 platform provides you with easy installation of themes, extensions and custom development to completely suit your business needs. Magento is completely flexible and highly customisable, you can implement a One Step Checkout process, by reducing all the checkout steps onto one page and help customers swiftly checkout and reduce your checkout abandon rate. Add user-friendly features such as quick view, provide foreign currencies and languages to expand across the globe, manage multiple stores under one roof, ajax friendly designs and more. The possibilities are truly endless! Magento is not only a popular eCommerce platform but one that holds many benefits for merchants and developers alike. Customers will enjoy beautifully designed and user-friendly shopping experiences, easy checkout processes and relevant search results. Developers will also appreciate the improved scalability and performance, testing capabilities and faster loading times. These are just some of the great advantages of using Magento 2 and it’s easy to see why it is the most popular eCommerce platform in the world. From small start-up businesses to large enterprise stores with thousands of products and multiple warehouse locations, Magento 2 is the eCommerce platform of choice for business owners, developers and digital marketers alike. Considering Magento 2 as your eCommerce solution? Speak to us today for a free consultation.